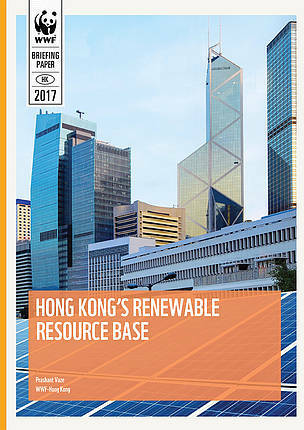 This study examines the potential resource base for renewable electricity (RE) in Hong Kong and provides background for WWFHong Kong’s call for the government to establish a minimum 10 per cent RE target for 2030. Economic Cost of Introducing a Feed-in Tariff for Hong Kong and Who Should Pay? 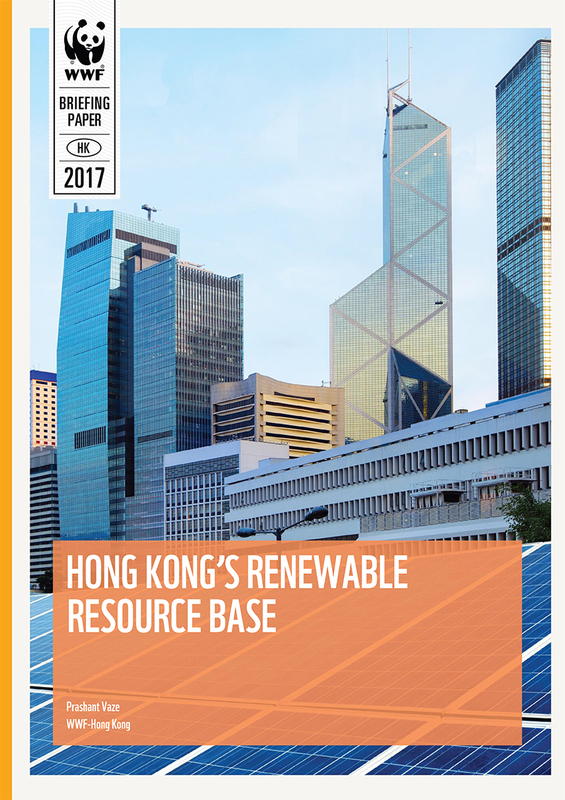 This study shows RE has the potential to make a sizable contribution to meeting Hong Kong’s electricity demand. The cost of a feed-in tariff is likely to be less than 5% of spending on electricity. Given the reduction in the rate of return agreed in the SCA consumer prices would not be impacted.